The ABP Newport Wales 10K forms part of the Healthspan Wales 10K Series. 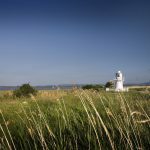 The series includes four 10K races – the Brecon Carreg Cardiff Bay Run, ABP Newport Wales 10K, the all-new Porthcawl 10K and the Barry Island 10K. 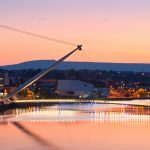 Brecon Carreg Cardiff Bay Run – Sunday 31st March 2019 www.cardiffbayrun.co.uk. 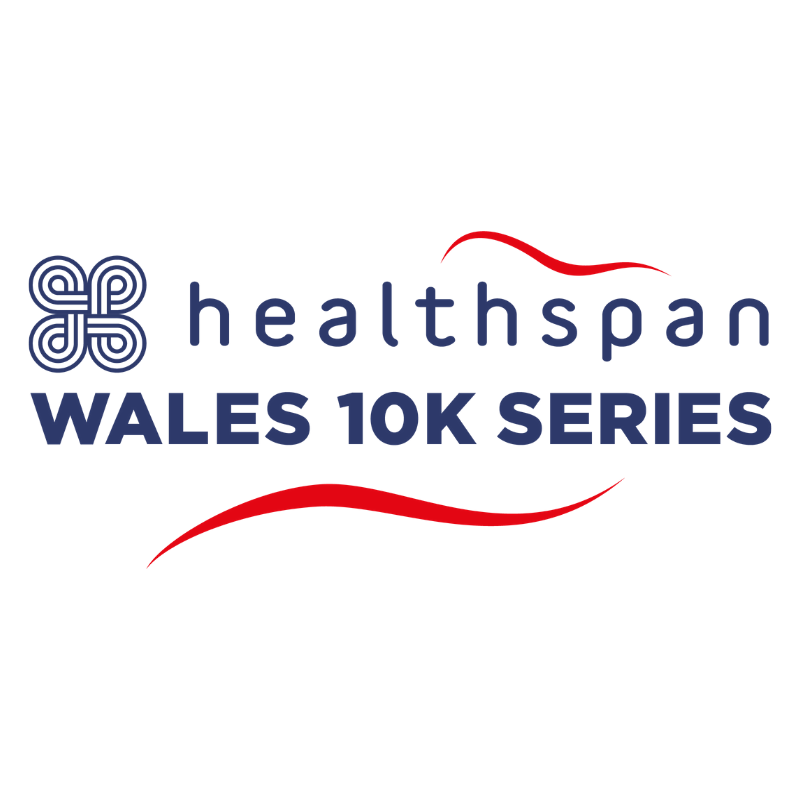 The ABP Newport Wales 10K forms part of the Healthspan Wales 10K Series, part of an innovative partnership between Healthspan, the UK’s leading direct vitamin and supplement supplier and Run 4 Wales, the team behind Wales’ largest mass-participation running and cycling events. 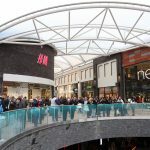 It’s been launched to emphasise the principles of staying active, eating well and being positive to those who want to achieve a greater sense of overall well-being. 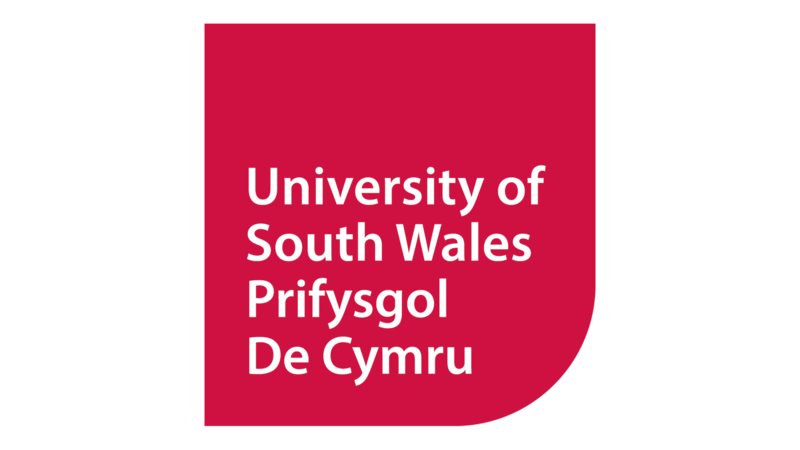 The Brecon Carreg Cardiff Bay Run, ABP Newport Wales 10K, Barry Island 10K and the all-new Healthspan Porthcawl 10K are all part of the series. It will create a platform for engagement with those that are new to the fitness world and need that extra bit of encouragement and support. 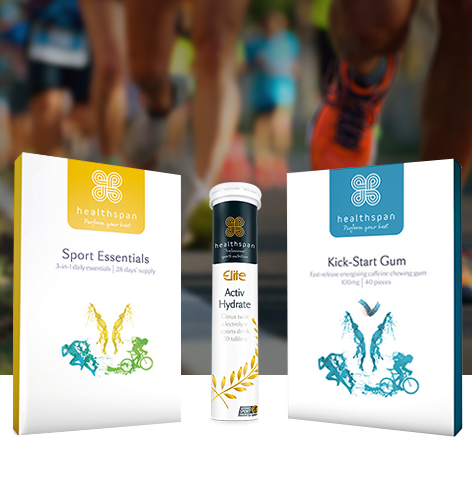 Groups of first-time runners were helped every step of the way by a range of Healthspan products and content as well as the expertise of Healthspan ambassador Iwan Thomas.